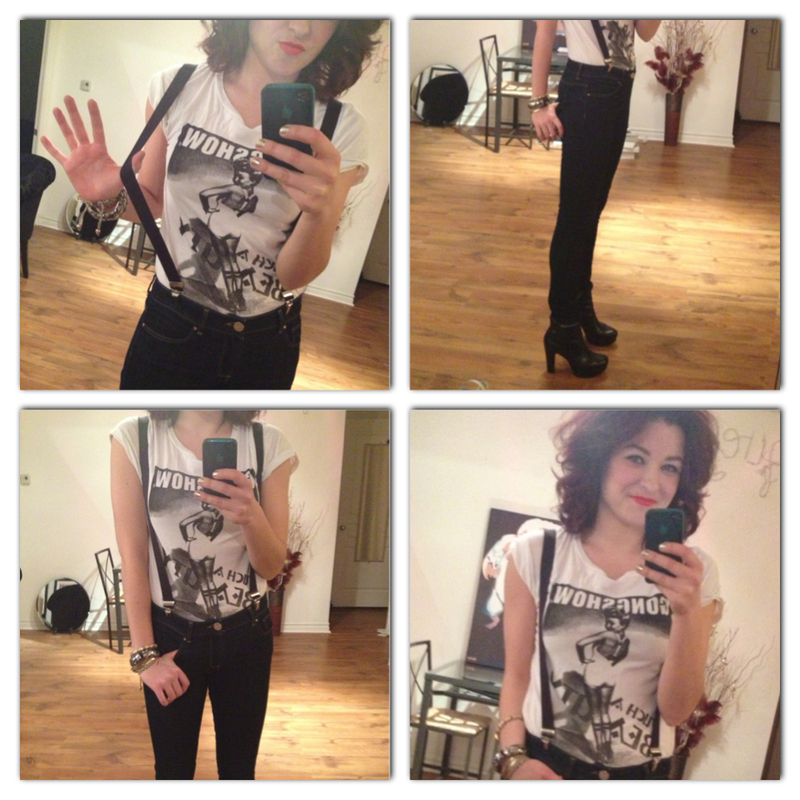 Kat’s Closet – Called on the Suspenders. Suspenders – From my tap dancing days. Truth. It’s a great look on you.